Holy Smoke!! – It Works For Bobbi! 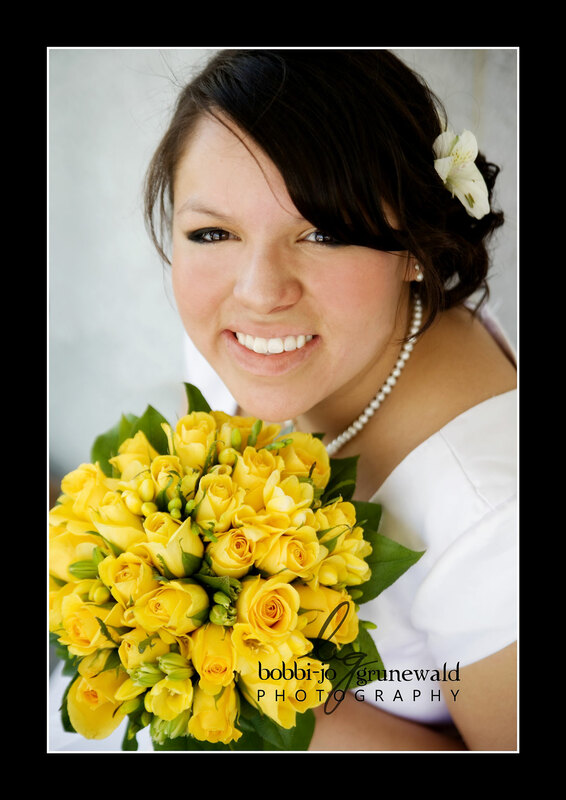 Published on June 4, 2009 August 9, 2016 by Bobbi-Jo G.
okay, if you don’t know this family the title won’t make much sense 🙂 But I had the opportunity to photograph a lovely girl and her husband on their wedding day this past Saturday! It was the hottest day of the year so far, not a cloud in the sky, bright sun, and lots of wind (a photographer’s dream – ha!) but, I think we managed okay. I mean – really? This girl is so striking she more than makes up for harsh lighting conditions 🙂 Oh, and finding a spot of shade helps, too. 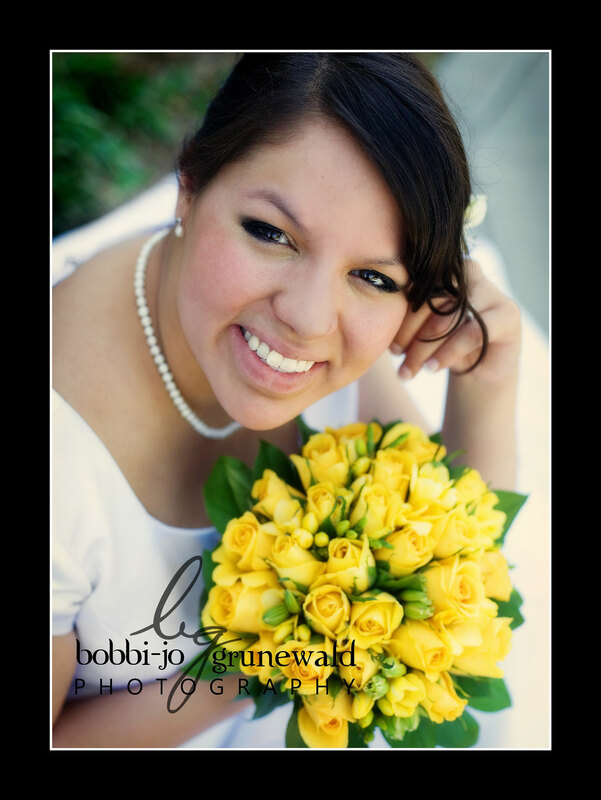 Their colors were lime green and yellow – I just loved it! 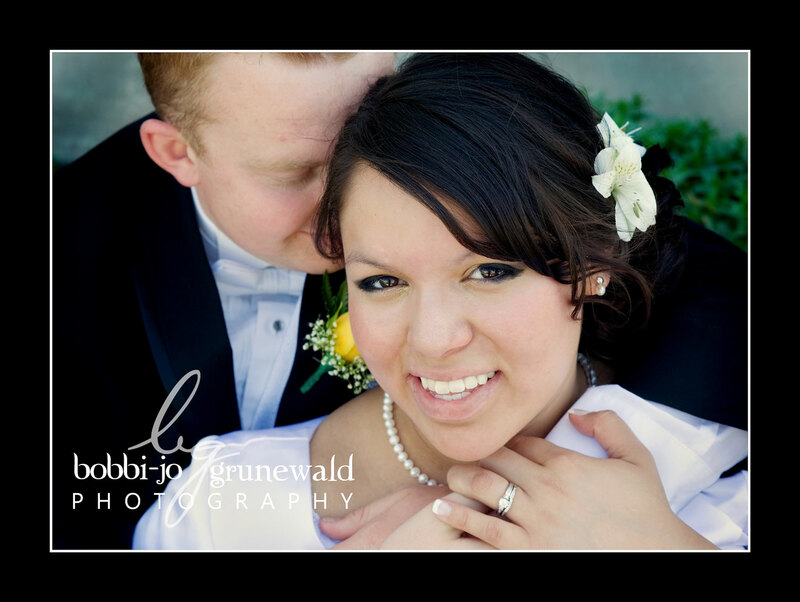 These two are so in love it wasn’t hard at all to convince them to smooch it up!! These were the gals – so fun. 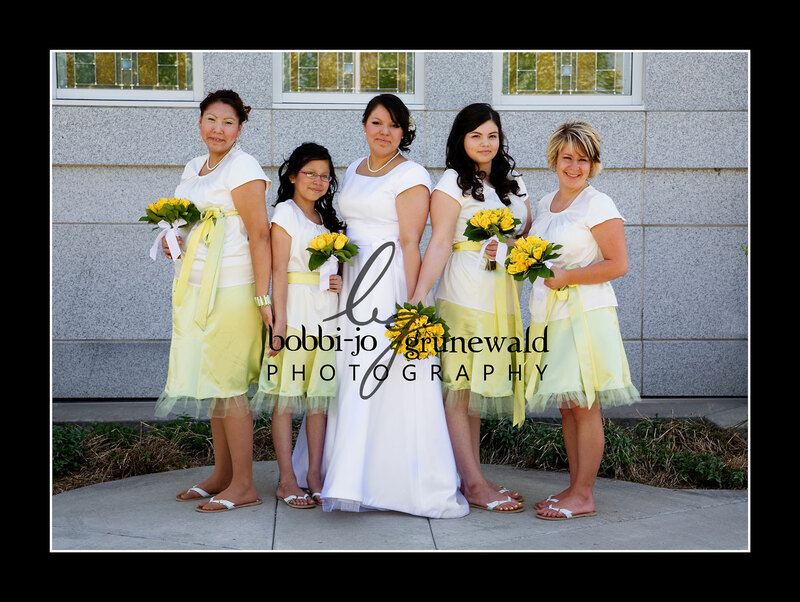 There were sisters, sisters in law, and best friends all jumbled into a pile of beauty! … and then there were the guys. LOL! Yes, the sun was hot and high, but it also made the sky nice and blue. Yep. They were happy, happy, happy! Maybe it was just because this was the last shot of the afternoon! LOL! Oh, I’m curious. . . Which is your favorite shot of the bunch? The gals look lovely, of course! Well, if I have to pick, I LOVE the second one. Stop making it so hard to choose! its like picking your favorite kid! #6! #6! That's my favourite!!! 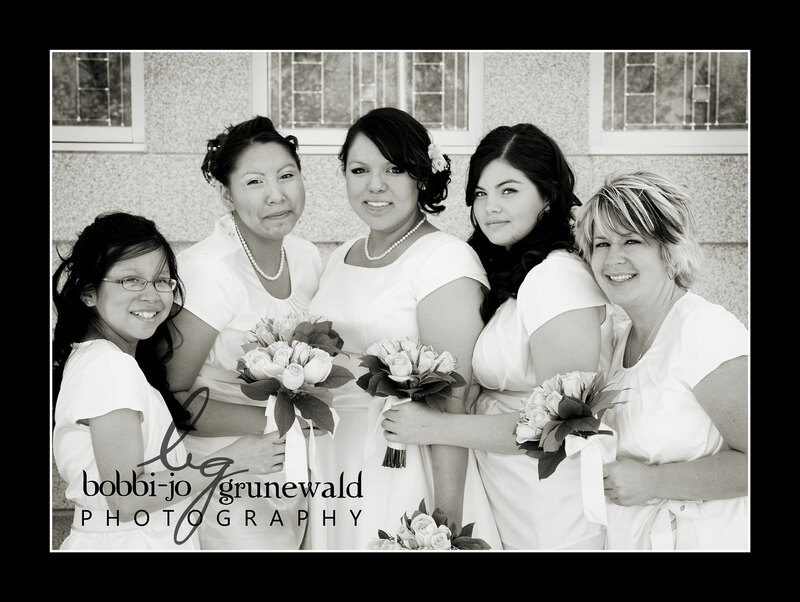 What an original way to pose the bridesmaids! Very hip and trendy. 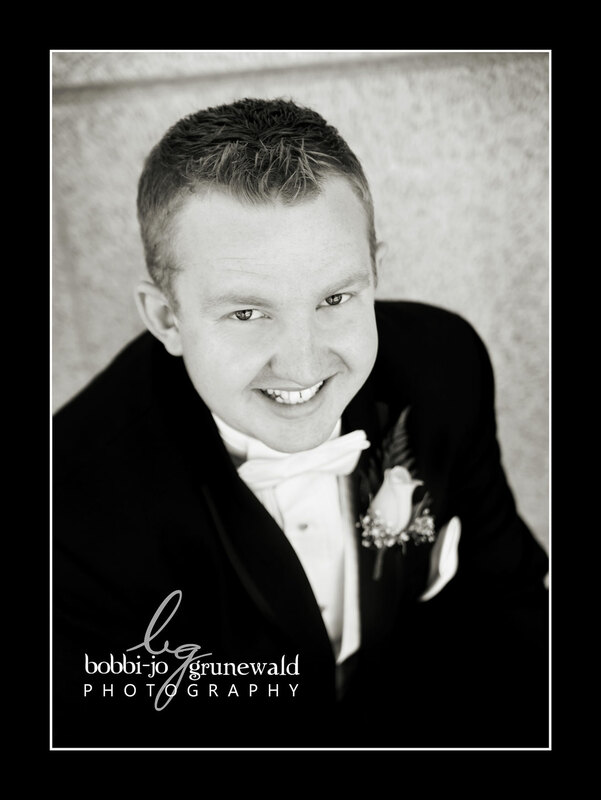 I find lots of times bridal – parties can be posed too formal. Great job on all the pics! Love the guys jumping too! Way to go – and good luck with RS, and everything else! 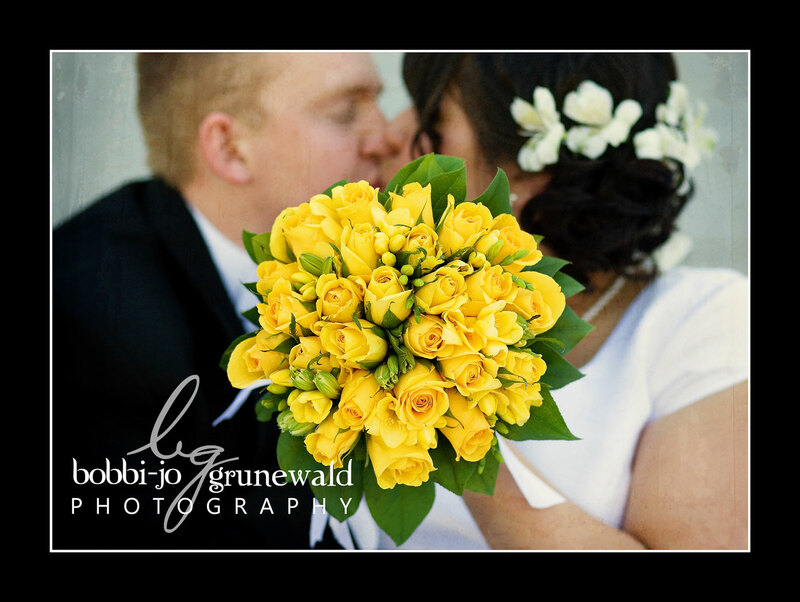 I liked the one where they were kissing and the boquet was in front of them! but.. I do think they are all pretty fantabulous! wowee woww wooowww wow! 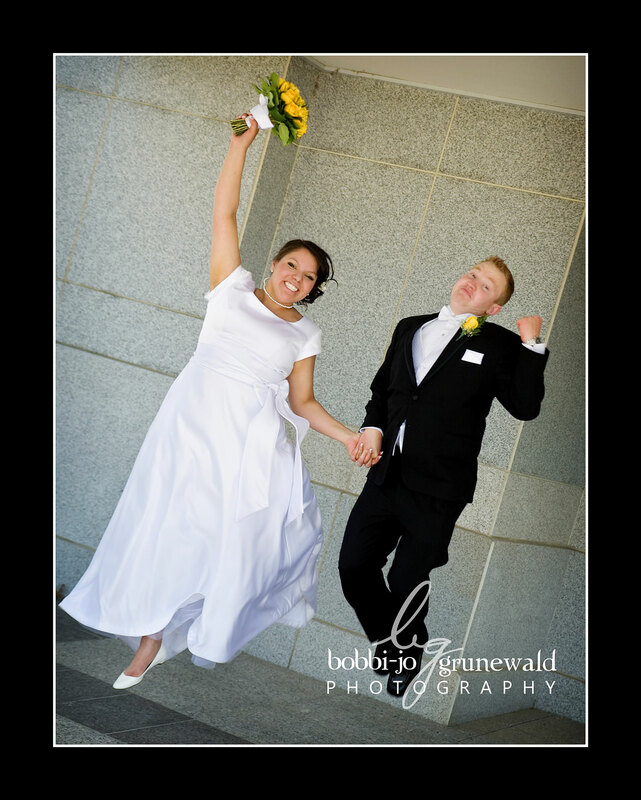 I loved the groomsmen jumping and I have to say that was a fab shot of them with the temple in the background. 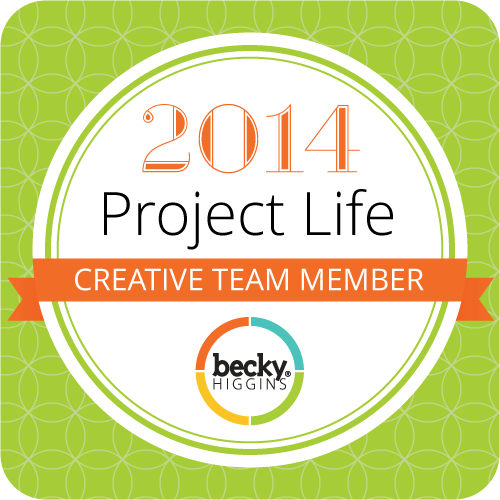 Are you giving up all photo shoots or just the out door ones??? as usual they are all gorgeous! What?! No more weddings?? Whaaaaaaa! Jks. But seriously…I am hyperventilating……kidding…..kind of. But TOTALLY understand. I honestly didn't know how you just kept juggling everything. You are amazing. Loved the color in these shots. Just perfect! I liked them all, but I sure was laughing hard at the guys expressions in their jumping shot. Too funny. 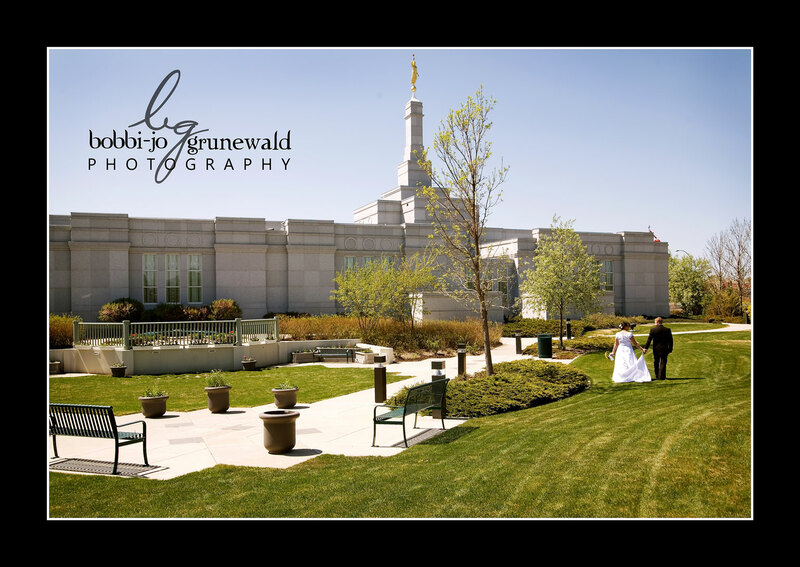 strolling on the temple grounds has to be my favorite though these are all fabulous. 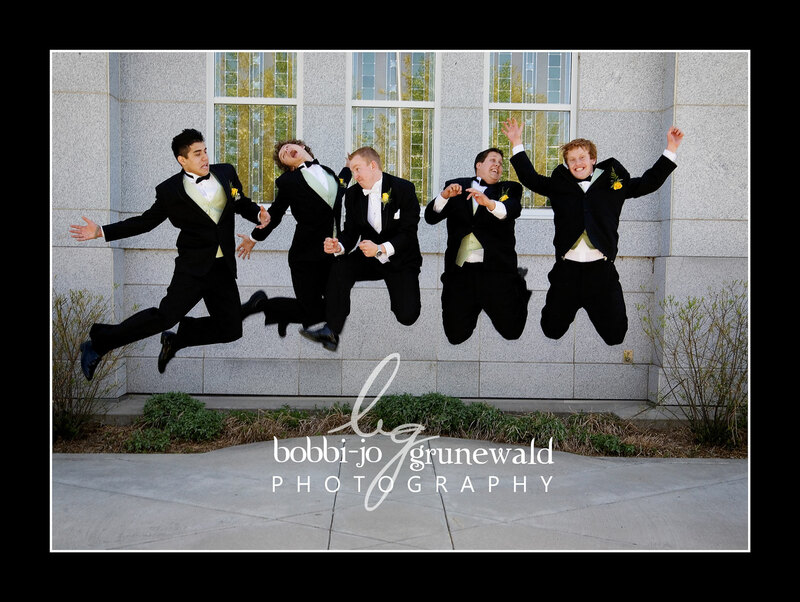 have to mention that groomsmen photo too- okay we have all seen the jumping photos and they are cute, but this one has some extra pizzaz and funk that really makes it stand out. Wow, you must be having mixed emotions about RS. It is evident that you served with all your heart. Wishing you the best with new adventures and joy as you get a bit more “home” time. Great pics Bobbi! 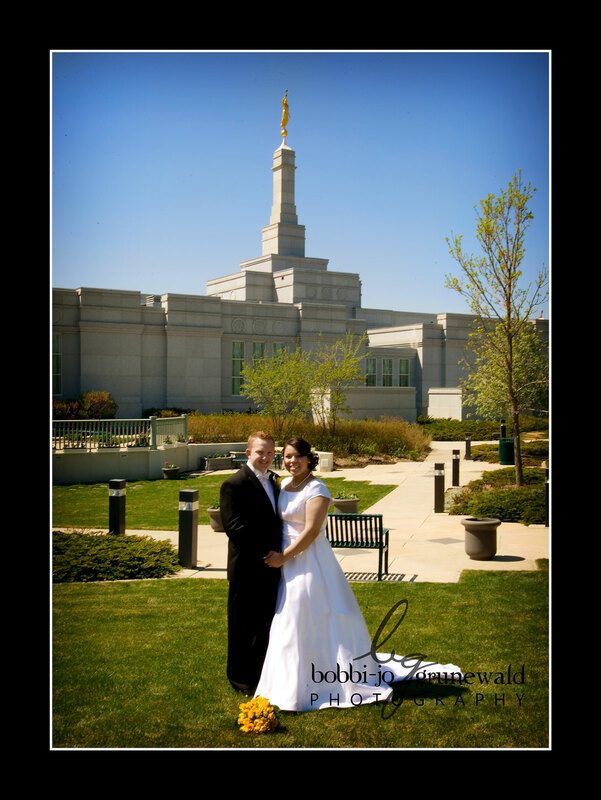 I love them all but if I had to pick a fav it would be the one with them walking away from you in the temple gardens. Love the guys jumping. Fun. Wish you were around for my wedding photos! They are all so fun.